Hello Reader! Part 4C of My Asian Film Collection Show off is here and stay tuned for the others. 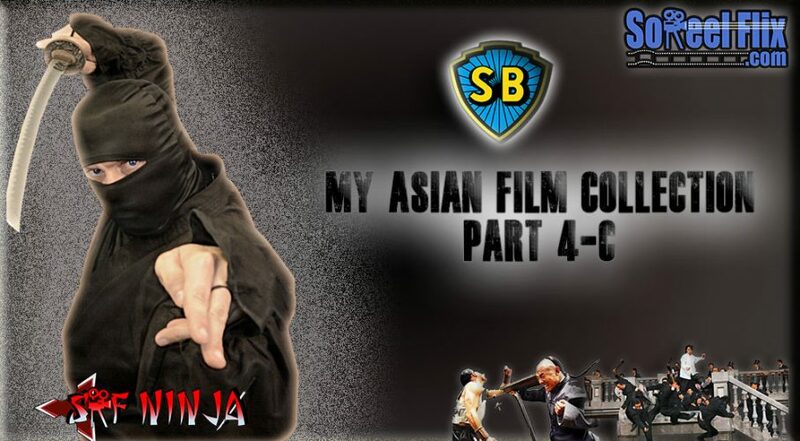 Part 4C is the 3rd Clip that I am Showing off My Shaw Brother Films in this 10 part of more Video of my Asian Film Collection. Check it out below and feel free to let me know what you have.